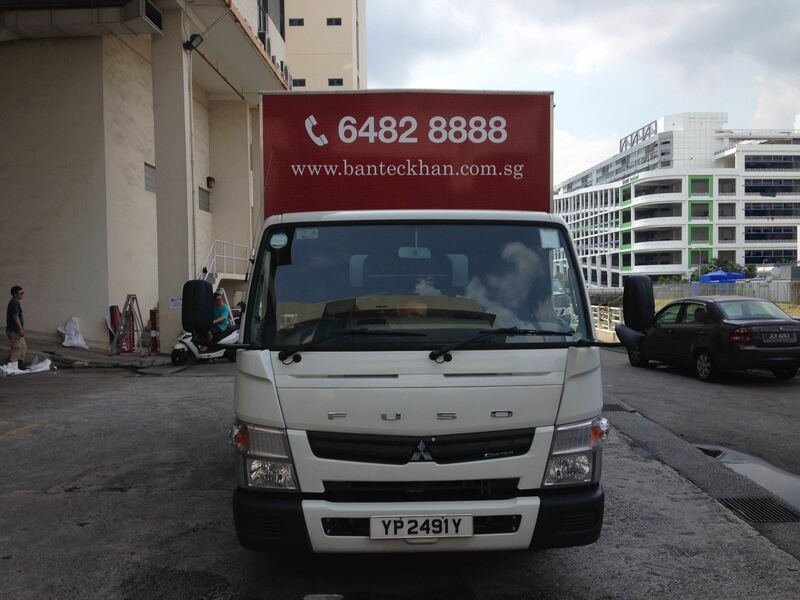 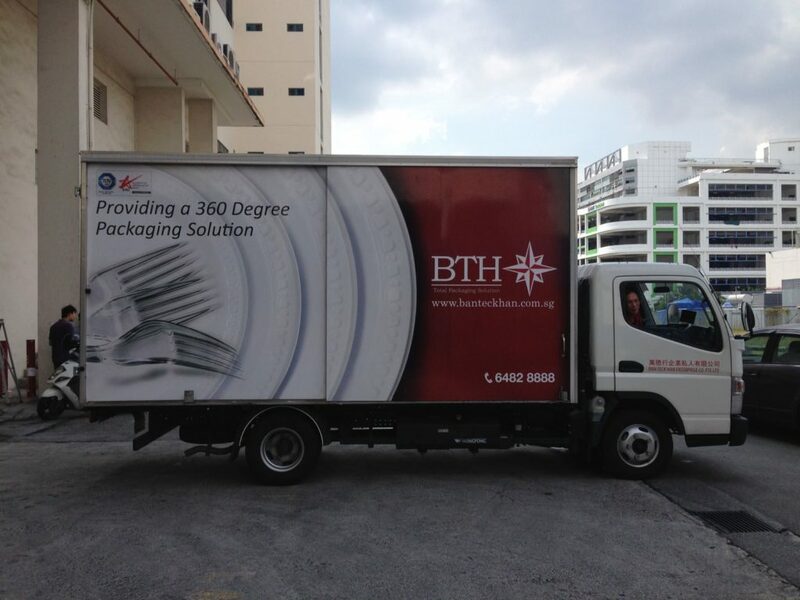 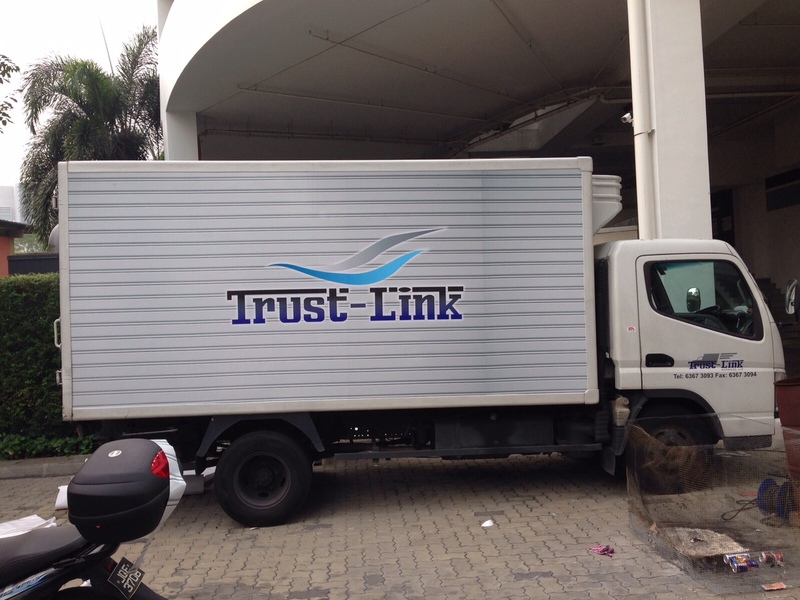 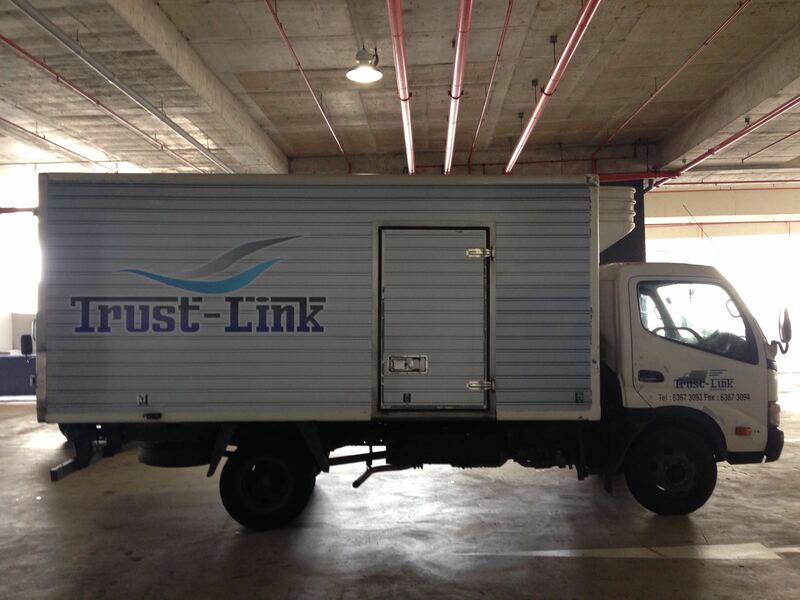 Truck graphics can come in the form of vehicle decals or vehicle wraps. 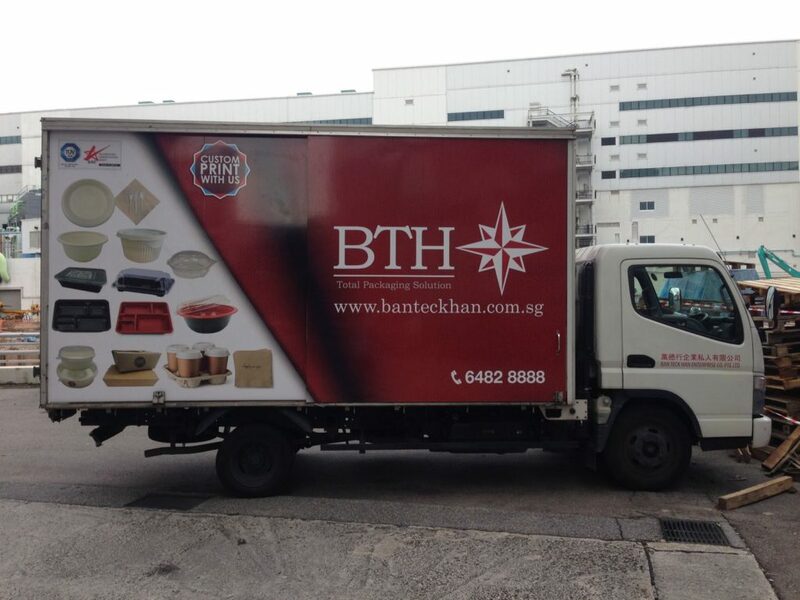 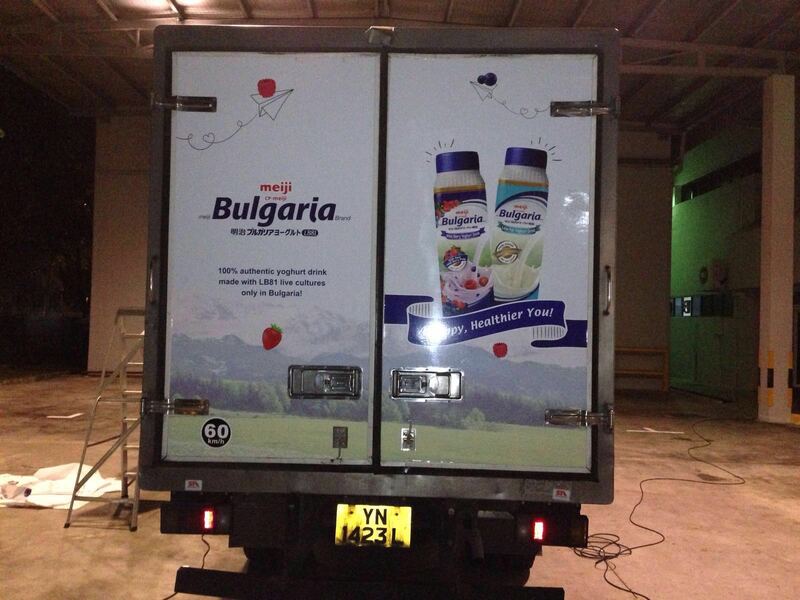 When you advertise with truck decals, you increase the mobility of your brand’s presence. 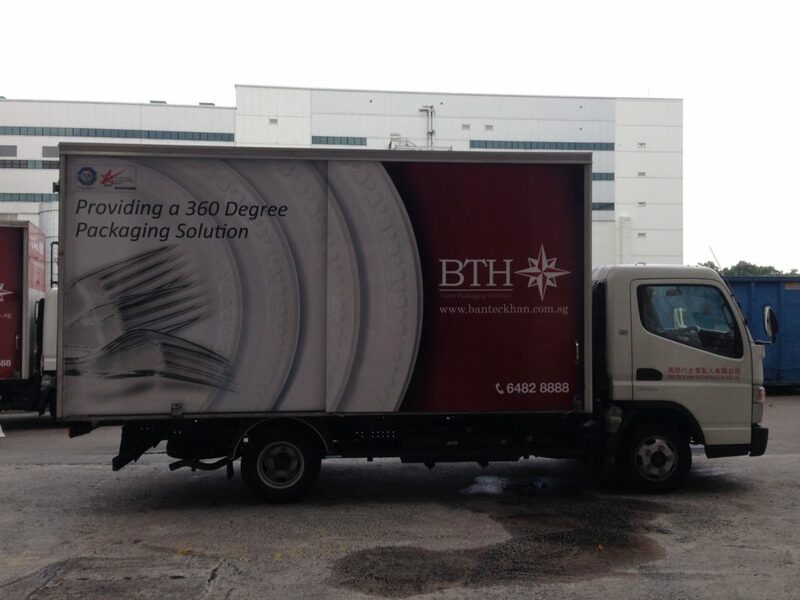 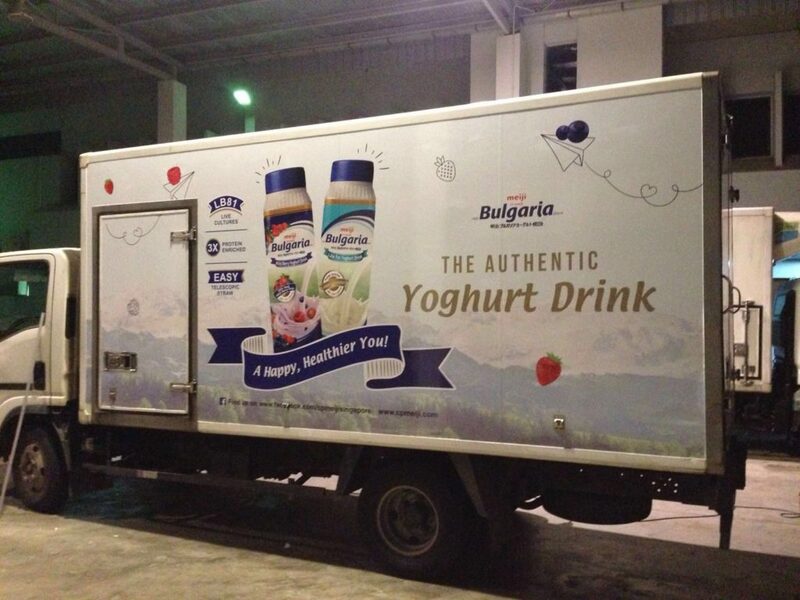 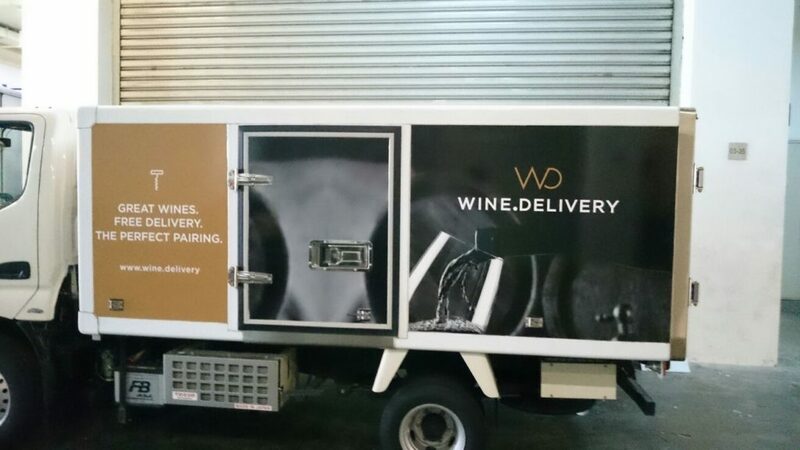 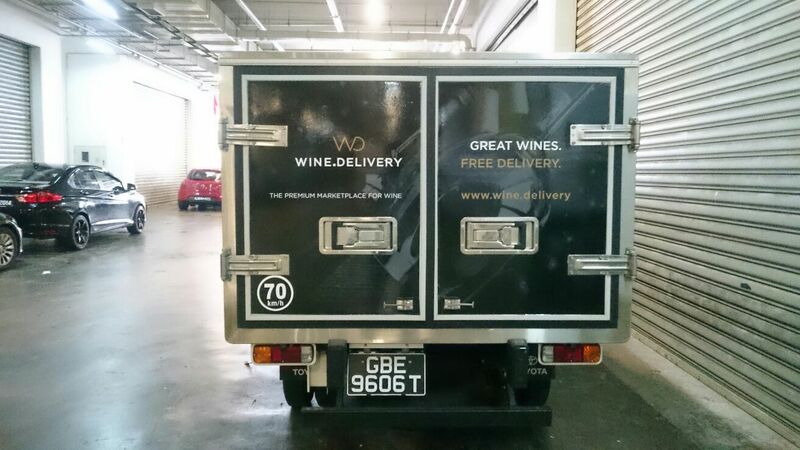 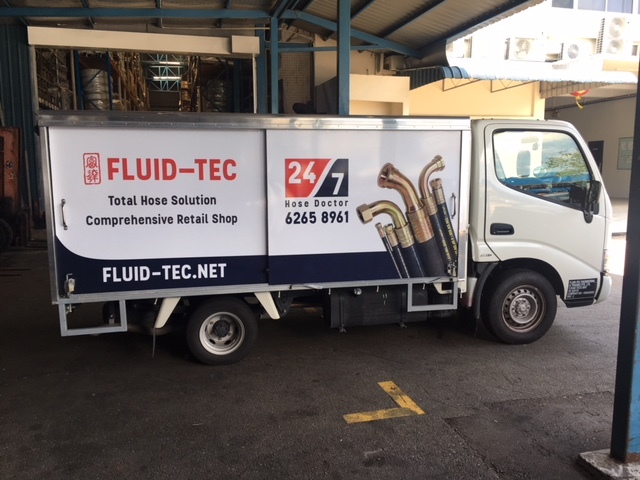 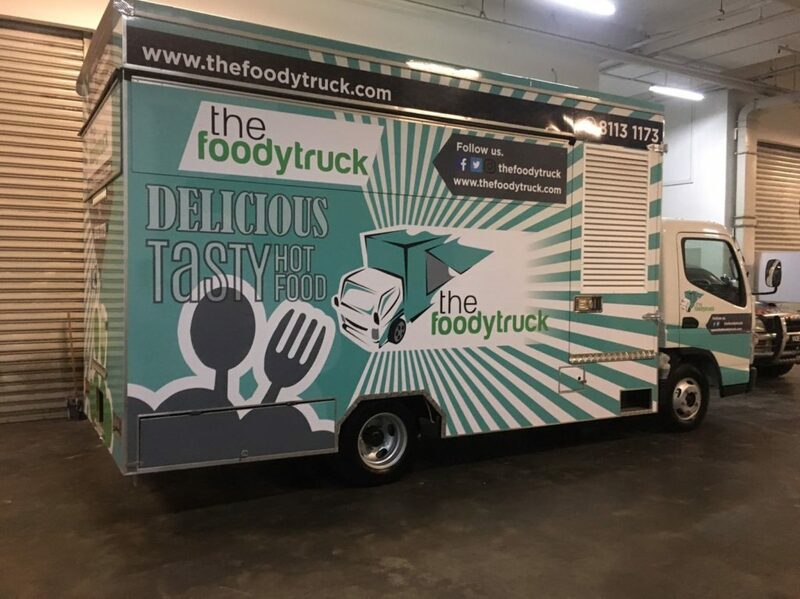 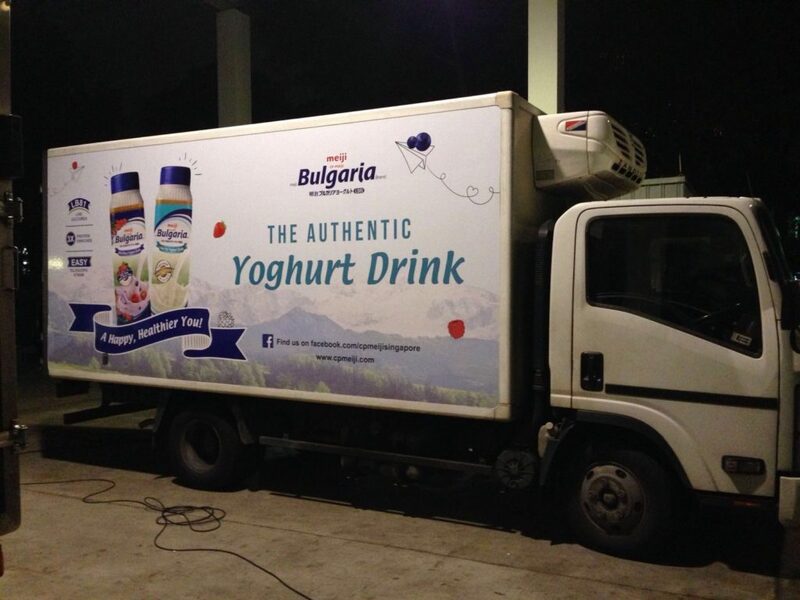 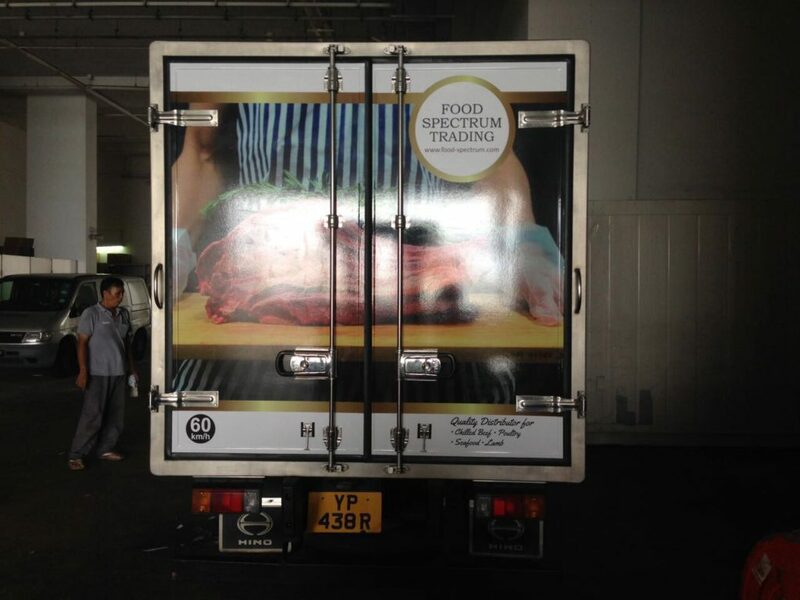 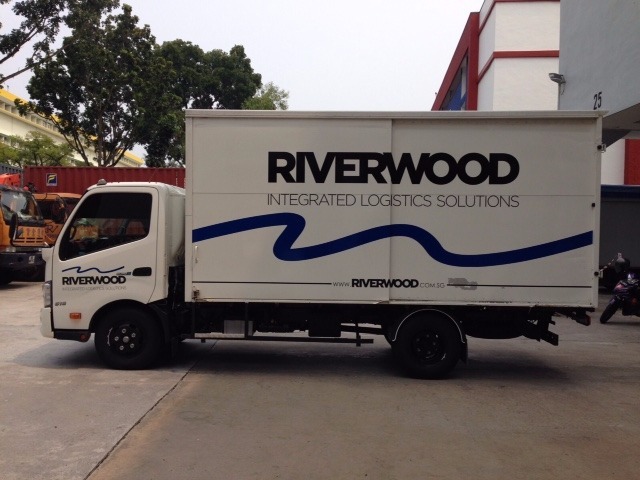 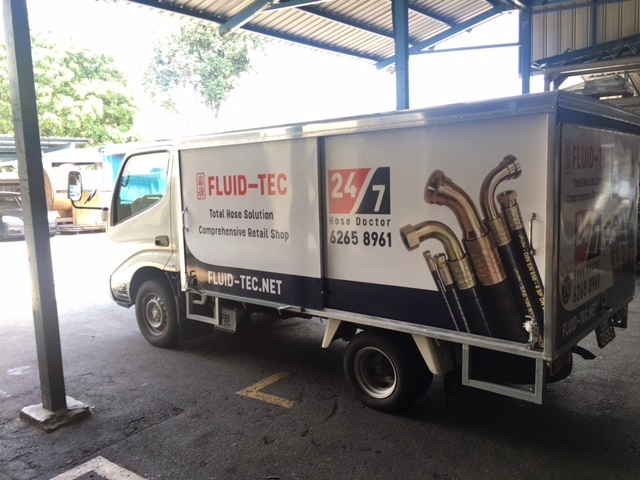 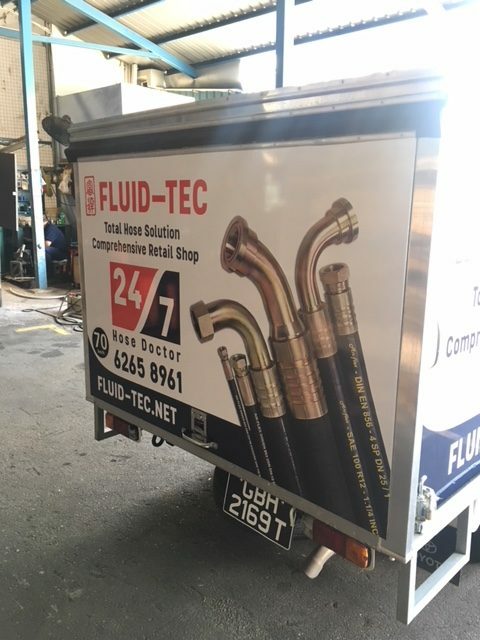 Unlike other forms of advertising which typically relies on approaching potential clients, truck graphics can capture the attention of a wider range of audience, and even expose your brand to some unexpected customers. 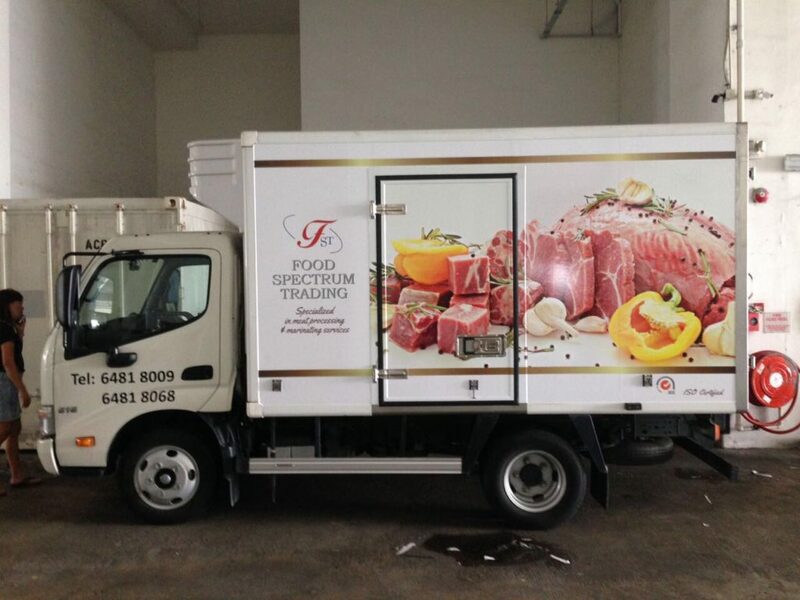 Try Vehicle Decals, Vehicle Wraps, or Van Graphics. 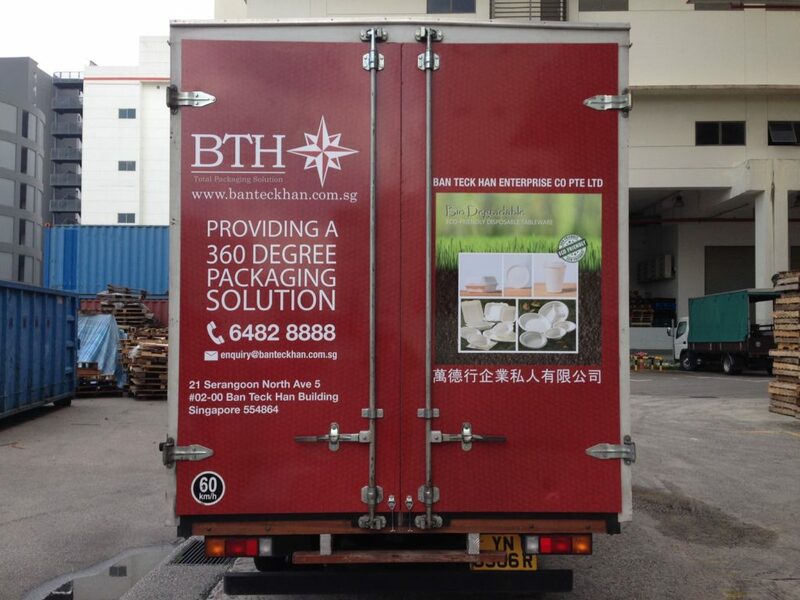 Signage, print graphics, or stickers and graphics, we are happy to advise you based on your branding specifications.